WHAT IS A CHIMNEY FLUE LINER? The liner is the vertical “tube” within a chimney. The flue is the passageway within the liner through which smoke and toxic gases vent from the home to the outside atmosphere. 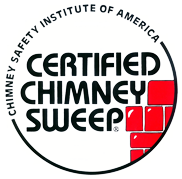 Chimney liners are usually made of fired clay, but can also be metal or cast-in-place. In the past, homes were often constructed without chimney liners. This condition resulted in inefficient and highly unsafe conditions. Unfortunately, even in more recent construction, chimney liners may have been improperly sized or poorly built causing inadequate draft. These “newer” liners may also have been damaged over time due to excessive moisture, corrosive chemicals, the installation of a high efficiency furnace, or a chimney fire in the case of a fireplace or wood stove. Cracks in the flue liner and gaps in the mortar joints are the most commonly occurring problems. When the chimney liner’s integrity is compromised, toxic gases such as carbon monoxide, can enter into the living space of the home. In addition, if a chimney fire occurs, components of the home’s structure adjoining the chimney can be exposed to extreme temperatures resulting in the ignition of combustible materials outside of the chimney. 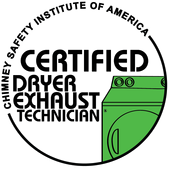 The National Fire Protection Association (NFPA) codes call for damaged chimney liners that can no longer contain the products of combustion to be discontinued from use and either be repaired or replaced. Unfortunately, not all liners can be adequately repaired and in such cases must be replaced. Modern stainless steel chimney liners are the ultimate solution to the problems that plague most chimneys. Stainless steel walls provide an airtight and watertight barrier that seals in gases and creosote. 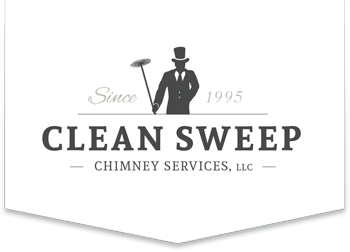 We at Clean Sweep Chimney Services install industry-leading Olympia “Forever Flex” relining systems. Forever Flex liners are manufactured here in Pennsylvania. They combine high quality stainless steel with titanium to create an alloy that withstands acidic moisture and extreme temperature fluctuations inside your chimney. Forever Flex will even contain a chimney fire! Forever Flex chimney liners also come with the exclusive lifetime and transferable “Forever Flex Warranty”. 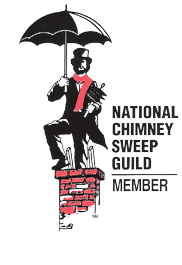 If you have concerns about your current chimney liner or have been told it is need of repair, give us a call. 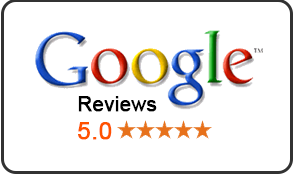 We will be happy to evaluate your system or give you an honest second opinion.